The Independent – UK – Few men have made such a distinctive contribution to English cricket as former Middlesex and England wicket-keeper, John Murray. Few men have made such a distinctive contribution to English cricket as former Middlesex and England wicket-keeper, John Murray. Murray celebrating a record catch after the dismissal of Owen Thomas (Getty) Initially blooded rather unsuccessfully as an opening batsman before slotting seamlessly into the Middlesex middle order, over the next 20 years, he remained an automatic member of the side. 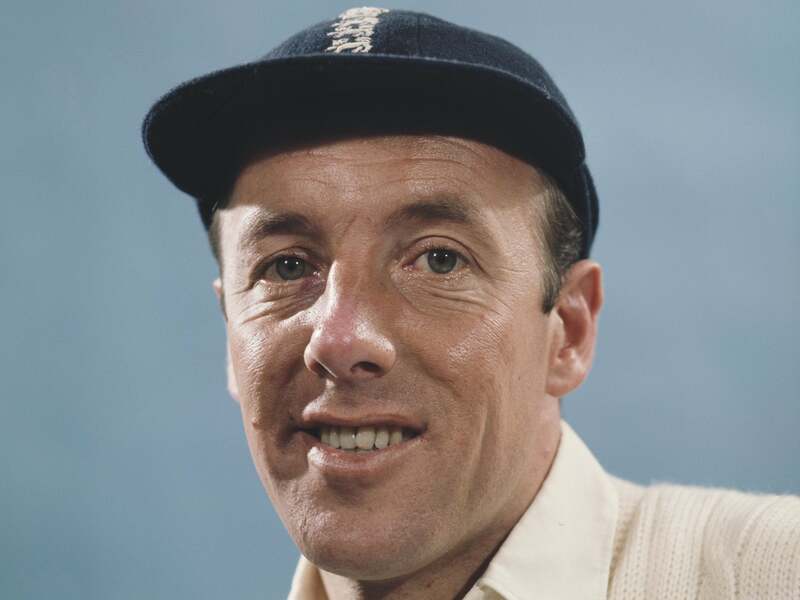 Capped at the end of 1956, his first full season in the Middlesex side, a final total of 63 catches and 14 stumpings saw him hailed as that year’s leading wicket-keeper. Sussex’s Jim Parks, who was perceived as a more productive batsman, subsequently to his place, While enjoying a successful benefit in 1966, Murray was one of six changes made in a restructured England side to face the all-conquering West Indies in the final test of the series at the Oval. When, at the start of his valedictory season in May 1975, Surrey’s Dudley Owen Thomas edged Tim Lamb into Murray’s gloves to become his 1494th victim, he was able to claim a new wicket keeping world record. Next articleEngland v India: first Test, day one – live!